Welcome to the my sweet site! So i was playing on the computer and my freind told me about a webpage that you can go to to create you own FREE web page, so i checked it out and got started, and here it is. This site,will include things i like and stuff i do, check it out.Theres all sorts of things to look at on this webpage.I know 50% of the people that go to this page wont even read this, but instead look at the pictures and leave, but hey, i do that to so no big deal. Below youll see a screen shot of my favorite game Chain of Command a free game on the 2am game network, you can find the website at my Sites of Sweetness link.Every now and again ill show you a screen shot of new pimpin games on the market or on the net. Here's the pimp tony, with a overturn smith, you like that?!? 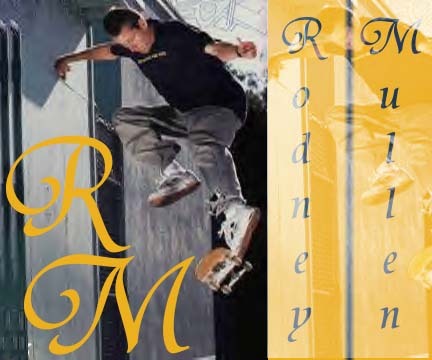 Oh my, heres rodney mullen skilling everyone with this underflip, you like that too?!?!! Well ive seen i movie lately called Rodney mullen vs Daewon Song Round 2, it is one of the best skateboard movies i have ever seen, you should buy it. Added pics and almost ready publication of site.